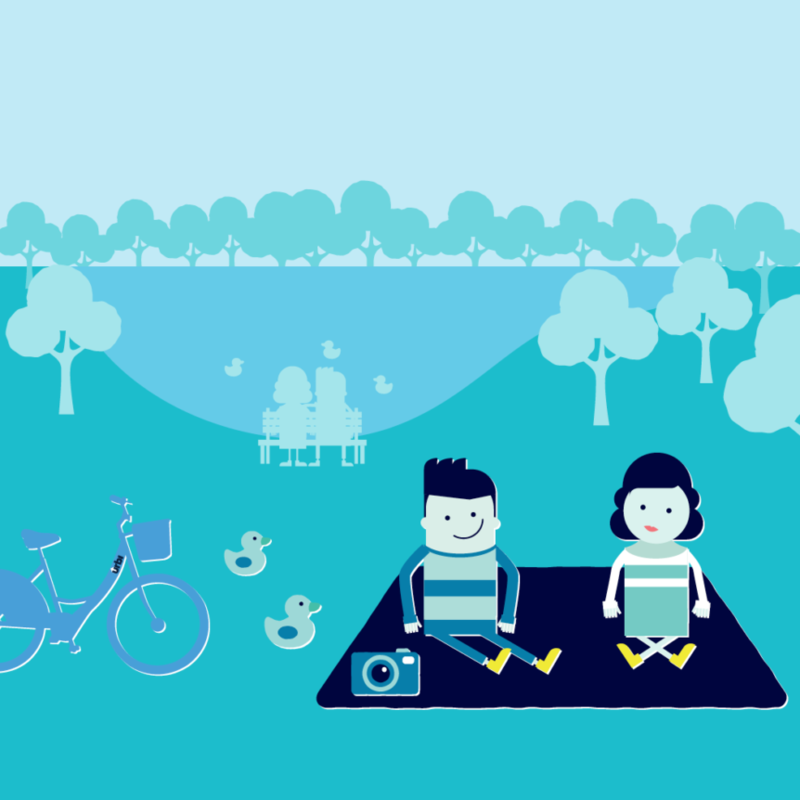 Our bike-share network is focused on the local community it operates within – Joondalup. That’s why as part of our expansion, we are keen to hear from those within the community about where they’d like to see bike-stations. In the coming months we will add to the exisiting nine stations spread across Joondalup to increase the size and accessibility of the network. We want to know where you’d like to pick up or drop off our bikes so we have created an interactive map for people to submit their ideas for locations. Remember, the urbi network allows riders to pick up a bike at any of our stations and drop it off at any of our stations. The map allows users to place a pin on it to suggest a new spot for a bike-station. We want our additional bike-stations to open up new opportunities for people to ride bikes, so please let us know how we can do this!